Island West Properties is a full service brokerage, serving Western Puerto Rico since 1993. 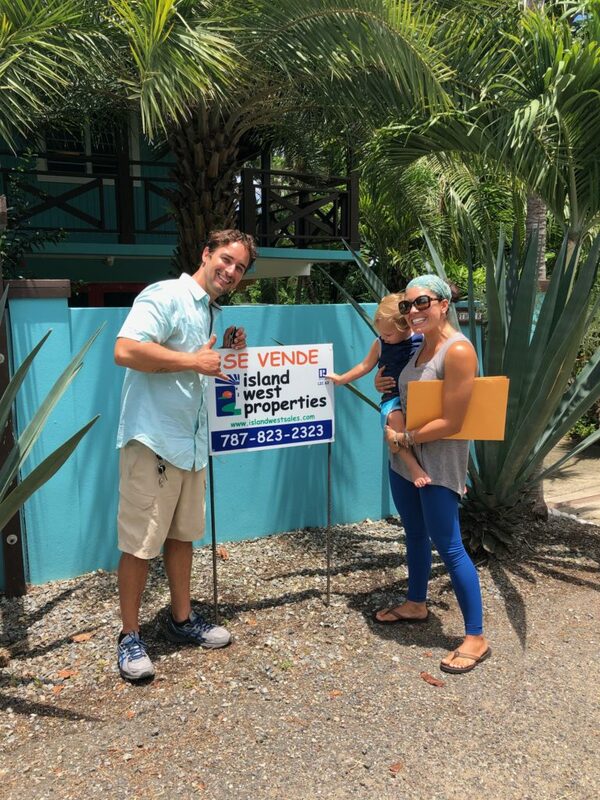 With a friendly, experienced bi-lingual staff, we guide our clients through the often difficult process of buying or selling property in Puerto Rico. 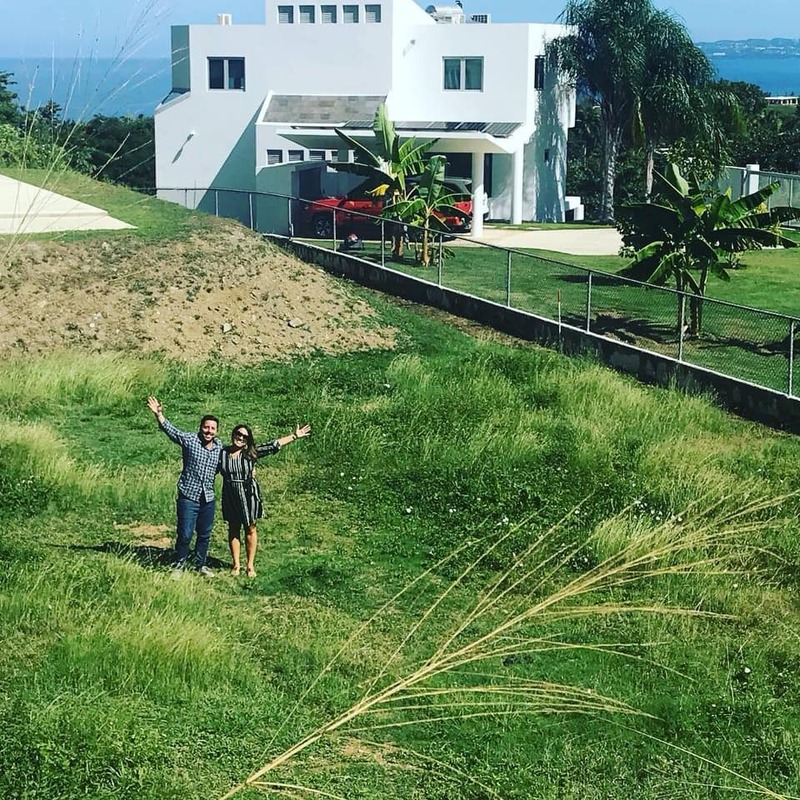 If you are considering Western Puerto Rico to invest or to purchase a new or second, vacation home, condo or land, Island West Properties is happy to help. We have four full time sales agents as well as a supporting office staff to make your transactions go as smooth as possible. With over 25 years of experience in the area, our trusted partners in appraisal, financing, and lawyer/notary are on your side. Contact us today!